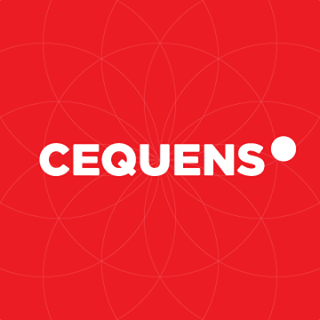 Cequens, a leading universal communications enabler, announced today a two-year partnership with Capacity Media as "Official Messaging Partner" for the Capacity Middle East event in 2016 and 2017. The event is held annually in Dubai, as the region's largest and most prestigious annual wholesale telecoms event. 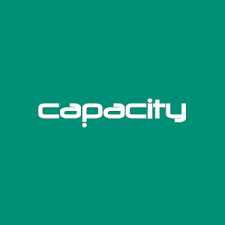 Capacity Middle East is the largest carrier event in the Middle East. Cequens will extend world-class mobile messaging services to the Capacity Middle East event to allow Capacity Media to reach out to all registered attendees with important event notifications and reminders. This service will be extended for the first time, as an exclusive communication channel, for the event. Hania Tolba, Cequens VP of Carrier Relations, emphasized the importance of this partnership, "We are very excited about this partnership, it further reinforces our foothold in the region and an important first step in our ambitious expansion plans over the next two years. We trust that our services will be highly valued during the event, connecting partners together from all corners of the world". With an expected 1,400+ attendees in 2016, Capacity Middle East is now recognized as a pivotal and essential meeting point, with carriers, service providers, ICTs, OTTs, data centers, VoIP providers, vendors and enterprises all in attendance. "Capacity Middle East has continued to grow year-on-year over its 11-year history. This the first time we have an exclusive messaging partner during the event and we look forward to a successful partnership for the next two years," said Matthew Tremlett, Senior Marketing Manager, Capacity Media. With direct connectivity to over 1.2 Billion mobile subscribers in MEA, and a constantly growing network of partner mobile operators and SMS Aggregators, Cequens' coverage extends to all corners of the World.